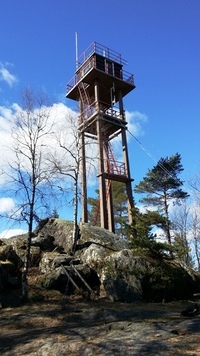 Linnekleppen is the only fire tower still in use in Norway. Linnekleppen lies in the southeast, on the border between Marker and Rakkestad. The view across Østfold from here is spectacular, and a marked footpath goes from highway 124 to Linnekleppen. Rakkestad’s large areas of rolling, wooded hills offer excellent yearround recreational and leisure opportunities. There are marked forest paths for hiking and cross-country skiing. On 15th April 2014 we startet from the farm .... In distance up to the hill it was 3,5 kilometres, but anyway it was a fairly heavy effort to reach our target. We walked to a dense forest, crossed marches, lakes, both ascended and descended hills before we finally could the our last steps to the wath tower Linnekleppen. Indre Østfold has several lookout towers. A fire lookout tower, fire tower or lookout tower, provides housing and protection for a person known as a "fire lookout" whose duty it is to search for wildfires in the wilderness. Rakkestad municipality offers small game hunting as well as roe deer hunting in the municipal forests, which cover about 18 square kilometres (7 sq mi). There are possibilities for farm lodging as well as cabin lodging. 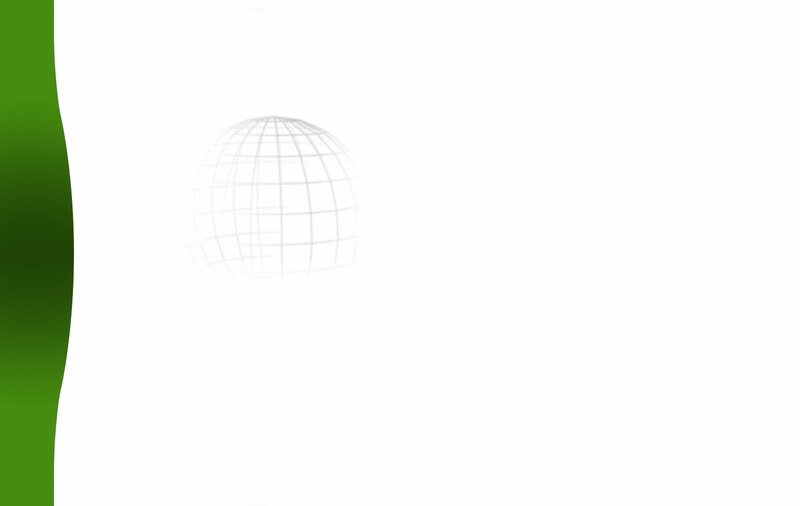 Good opportunities for fishing.